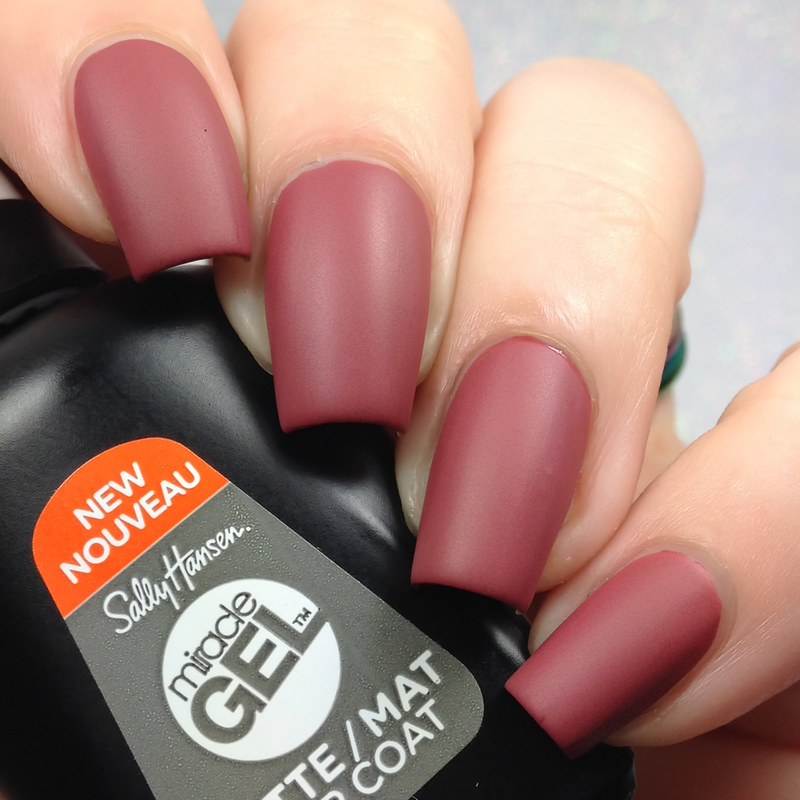 Matte, shiny or a bit of both? 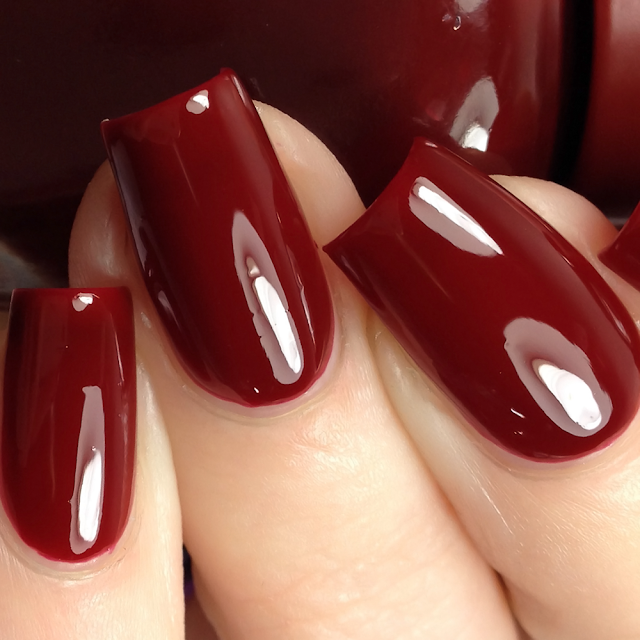 Switching up your nail look is easy as choosing your finish. 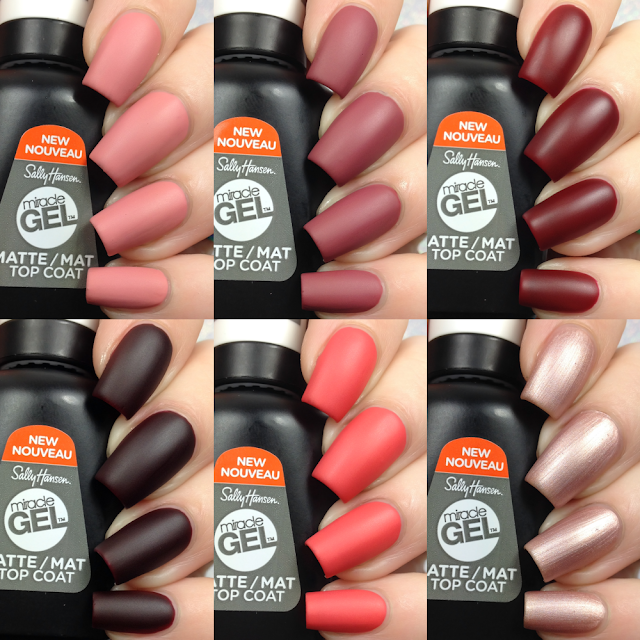 Part of the Miracle Gel 2-step system by Sally Hansen, the New Miracle Gel Matte Top Coat can be paired with any Miracle Gel polish. 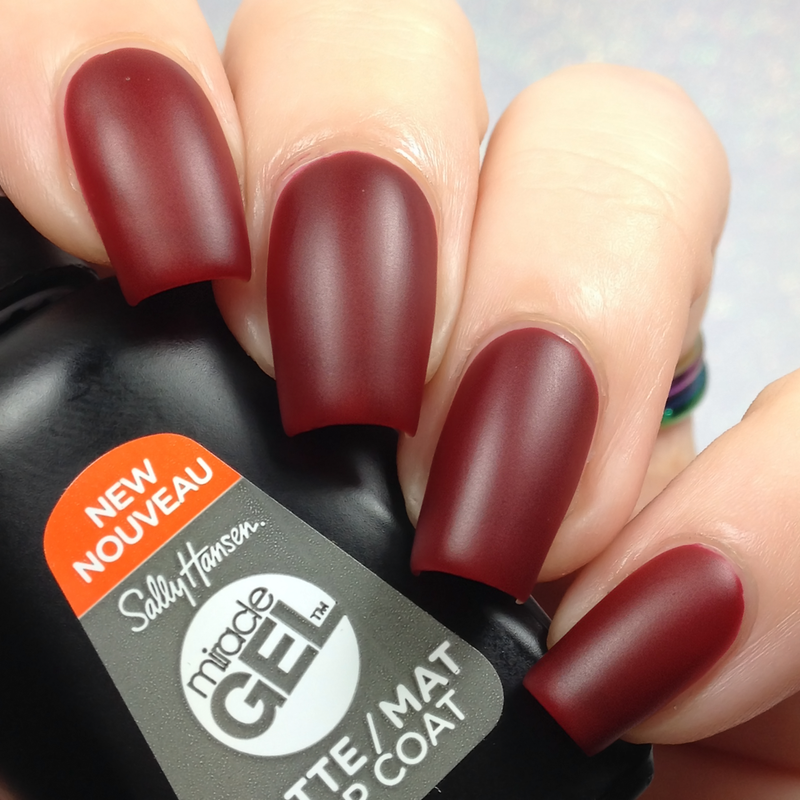 In just two easy steps, you now have the option of a soft matte finish with the same long-lasting results as the original Miracle Gel Top Coat. Can be described a pink leaning mauve cream. 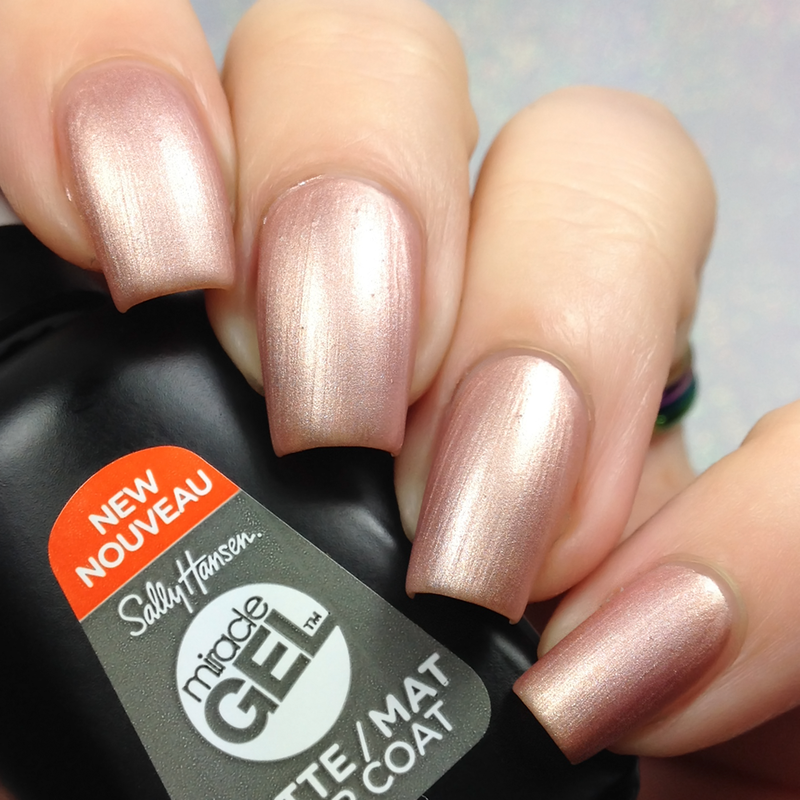 Shown above in 2 coats plus top coat. 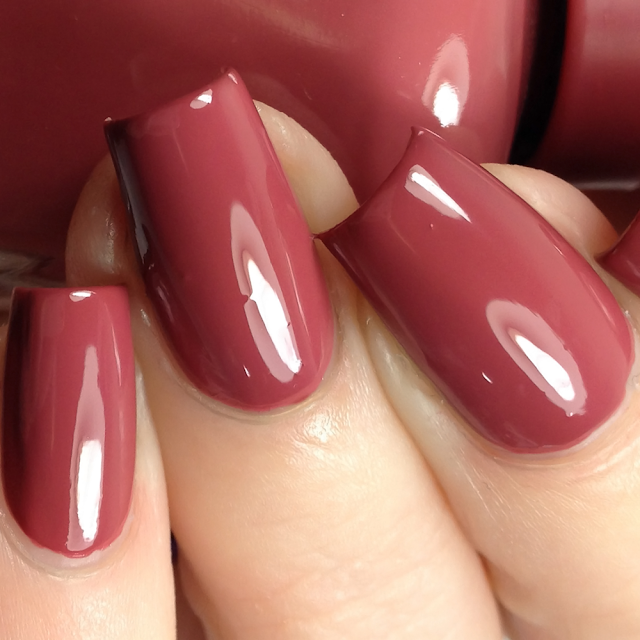 Formula was good and applied well. Also shown below with the Matte Top Coat. Can be described a garnet cream. 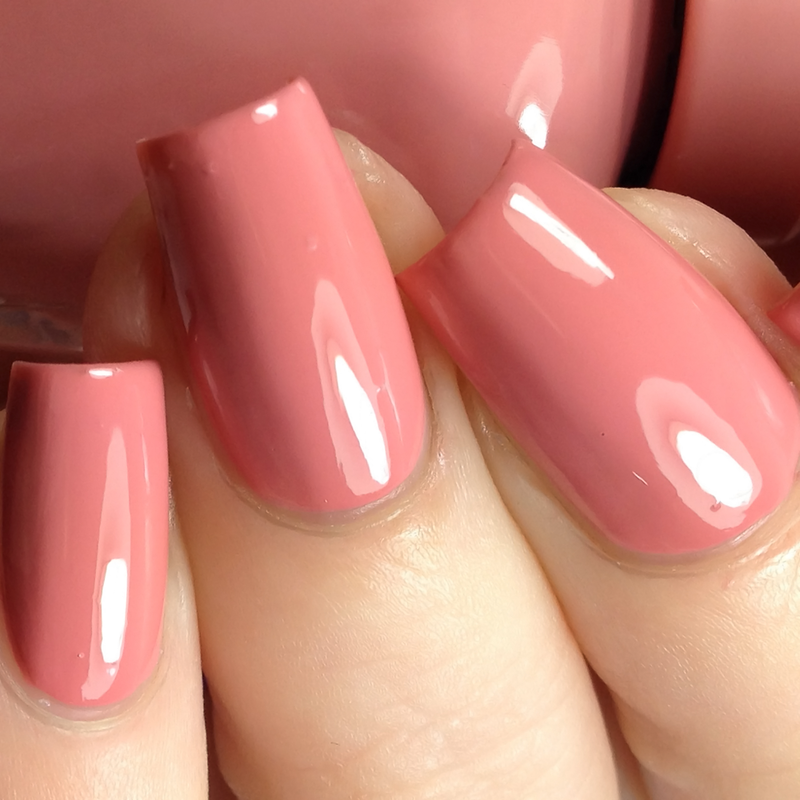 Can be described a dark blush pink cream. 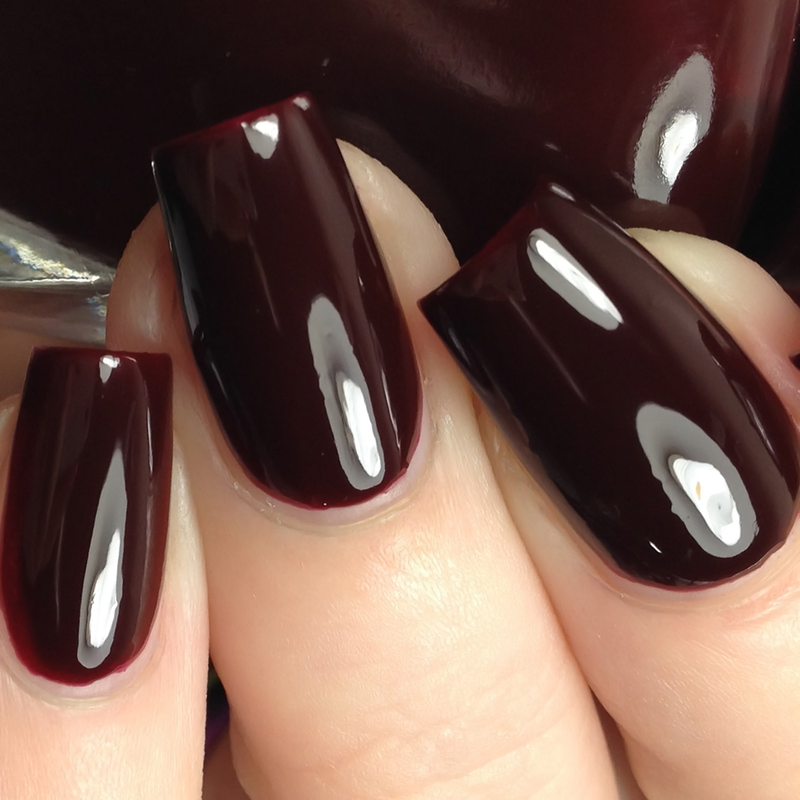 Can be described a dark wine cream. 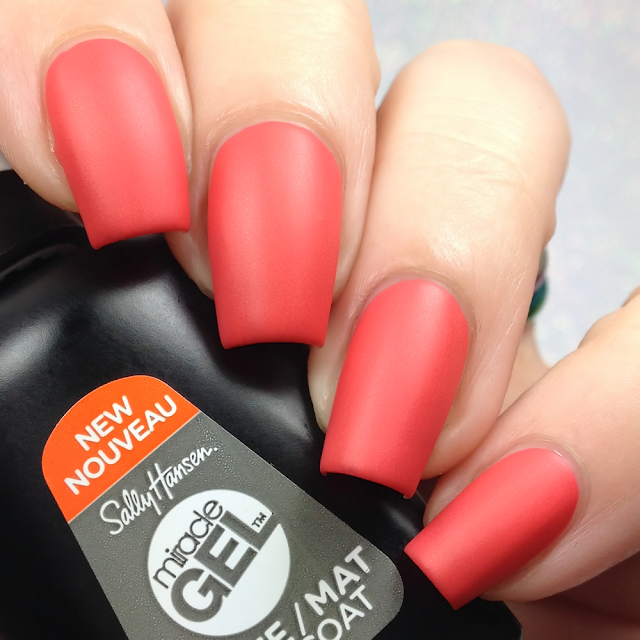 Can be described a dark coral cream with subtle shimmer. Can be described a salmon pink frost like shimmer. Great post! 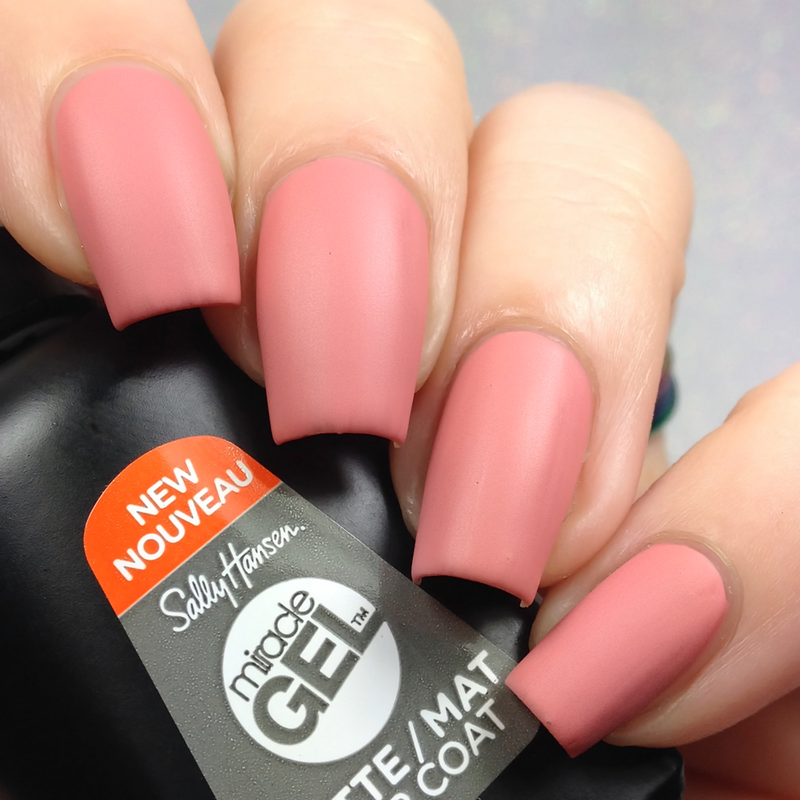 I have been using the matte top coat and quite like it. 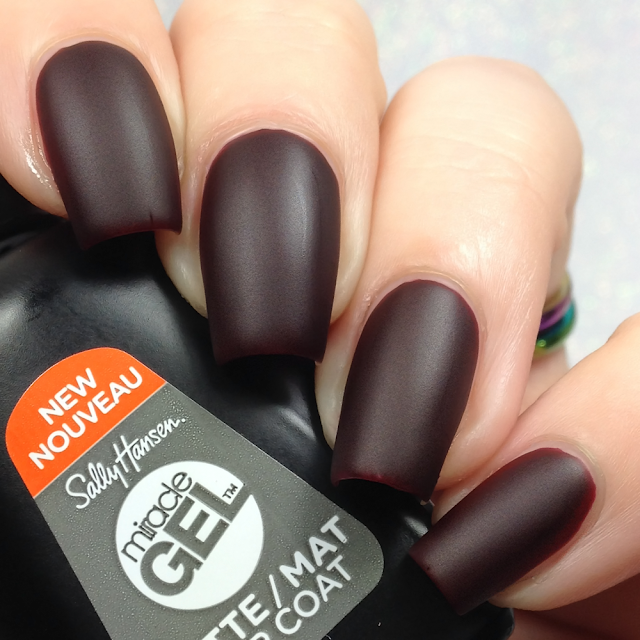 Not a super-duper matte effect but it works really well for that "velvet" look.